We don’t often post about general medevacs but in this case, not one but two passengers were medevaced from the Carnival Magic. 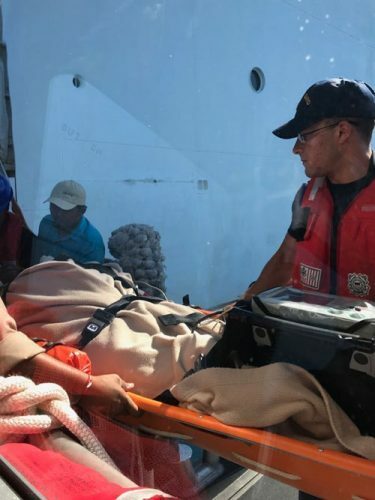 While the ship was sailing back towards its homeport the Coast Guard was needed to take off two passengers who were needing further urgent medical care on land. On Wednesday, December 13 one 62-year-old man had an eye injury and another 72-year-old man was suffering from stroke-like symptoms. The Coast Guard was called and a small boat met the Carnival Magic cruise ship at the Key West sea buoy. The two passengers were taken to a medical facility on land and we do hope they both make a full recovery. This is just another reason why we like the Coast Guard so much. Without them, situations like this would be so different. Carnival Magic is a large ship in the fleet and was coming to the end of a 7-night Western Caribbean cruise out of Port Canaveral, Florida. 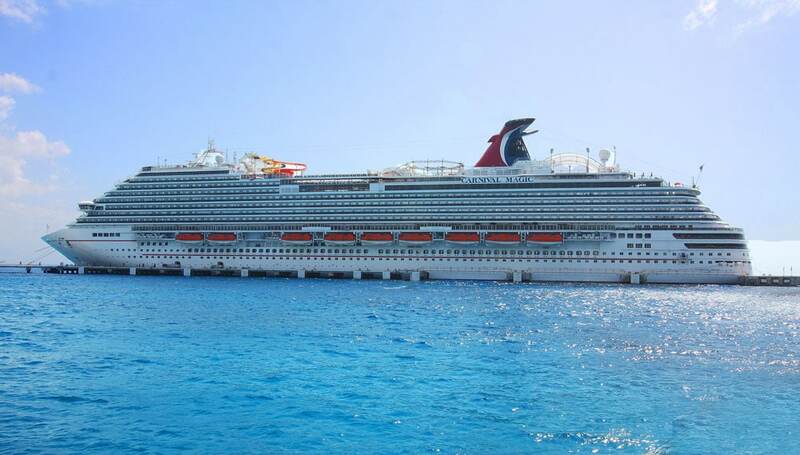 The Carnival cruise ship is 130,000 gross tons and is part of the Dream-class with a passenger capacity of 3,690 at double occupancy.